If you want people to hear you in a world full of noise, be brave and be authentic. – Roya Zeitoune, content specialist for YouTube. 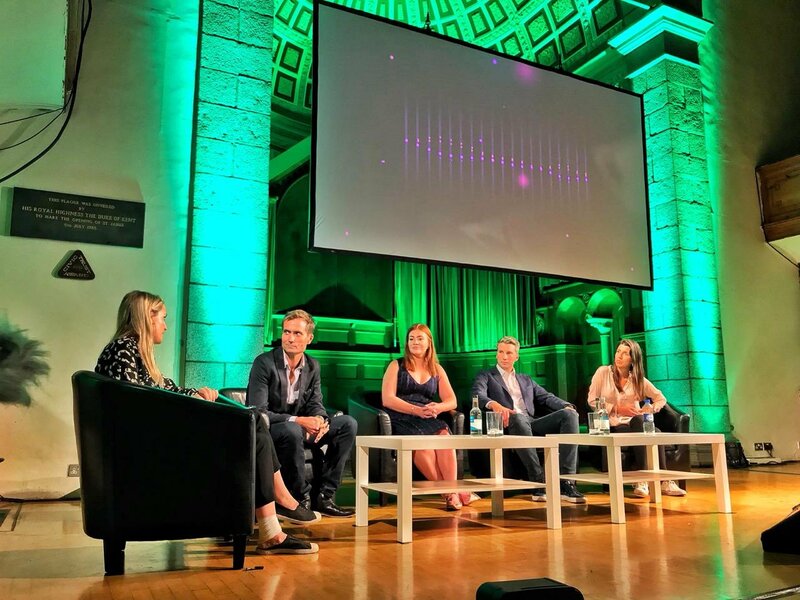 The first Social Media Festival hosted by the Guernsey Marketing Forum took place last week with staggering statistics, stories and examples of how social media has become a key part of modern society and enabling businesses to reach more people than ever before. Hearing from industry experts from Facebook, YouTube, Snapchat and Twitter gave us a real insight into how the evolution of social media has impacted the digital world and connected billions of people, reaching past physical constraints and building communities through creativity and story-telling. 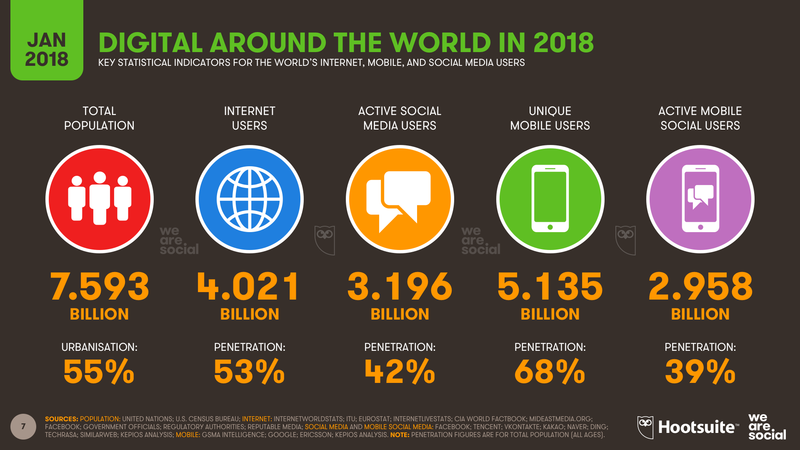 Social media is diverse and interesting, allowing people to learn about the world through video content on YouTube, purchase the trainers worn by Michael Jordan through Snapchat, allowing friends and family to know you’re safe through Facebook’s safety check feature and buying a stranger a book through Twitter while also sharing humour with your followers. Physical proximity no longer matters: we are connected to the world. Some may consider the scale and concept of such a connection scary and negative and while social media is used negatively sometimes, there’s still a lot of positivity it can achieve. While each speaker had something different to say and their platforms are diverse in what experience they provide, a common goal was recognised: they all share the same passion to create the most effective and creative ways to connect with the world while encouraging people and businesses to connect with each other. When we talk to our clients about their businesses and the messages they want their customers and clients to hear, we think about new and creative ways to engage people. We have to have the confidence to put our ideas out there for people to see, hear, reply to, share, change and use as their own. So, in the words of David Wilding, director of planning for Twitter, get online, do your own thing and be confident in who you are. Header image from the Guernsey Marketing Forum.